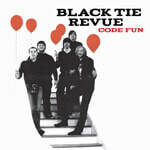 Hailing from the Steel City, Pittsburgh, PA's Black Tie Revue gelled as a band in 2005. 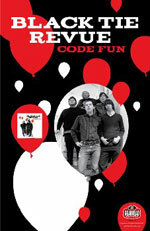 This incredible pop band includes elements of The Raspberries, The Yum Yums, The Velvet Underground and The Cars in their original catchy tunes. Proudly young and geeky, they play addictively hooky, flagrantly irresponsible three-chord power-pop songs, with loud guitars, new-wave keyboards, sing-along harmonies, and a whole lot of jumping around.